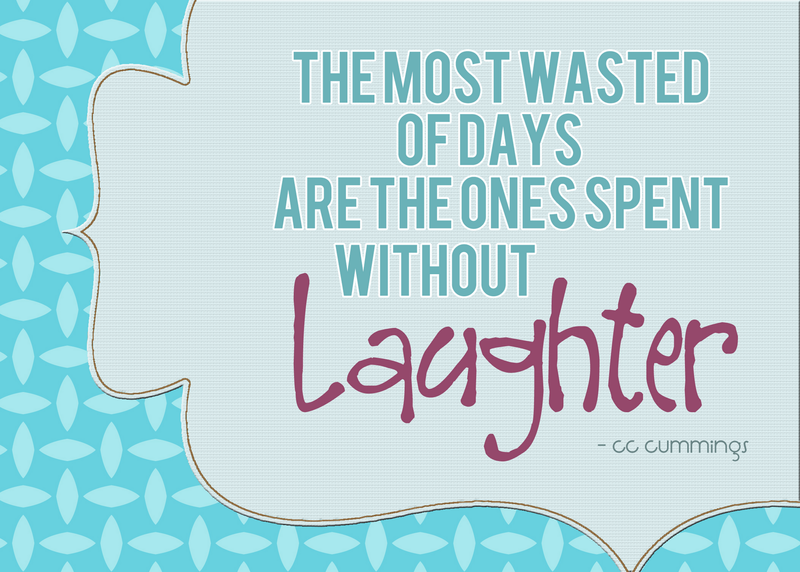 what happens when laughter happens no more? while most would recall their own childhood laughter from playtime with their friends, i have sourced mine from watching the screen tube just before my mandatory afternoon naps. back then, comedy was different. there was no need for harsh language and gruff personality attacks to elicit laughter. it was mostly about portraying preserved human characters. as boring as it might sound, real comedic skills lies on perfect timing, wit partnered with acting skills. it has been a while since somebody on TV made me laugh that way. godspeed mang dolphy. heaven awaits laughter coming their way.